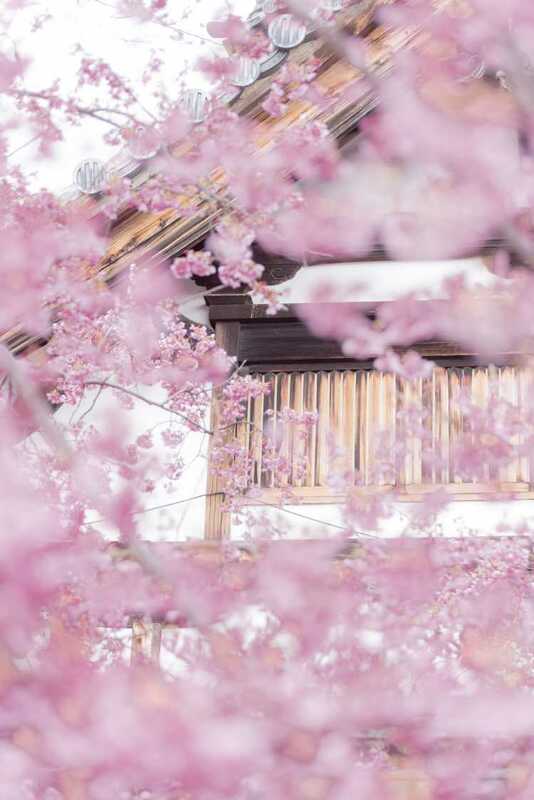 In Kyoto city, Chotoku-ji Temple has Okame Zakura, one of the early cherry blossoms. It's located near Demachiyanagi Station, so we can access easily. You are encouraged to see the early cherry blossom, when you travel in Kyoto in spring.